OK, more myths to bust. King James I did not translate the King James Bible, and he was also no saint! I’ve seen at least one recent book (a collection of KJV excerpts) entitled King James’s Bible. The implicit claim of this title is true, to the extent that the KJV was commissioned by King James, and it was presumably the Bible he himself used from 1611 until his death in 1625. But, in this last sense, it was pretty much everybody else’s Bible, too. James certainly did not do any of the translating of the KJV. He was a very scholarly king, interested in theology and the Bible. Among other works, he wrote a book on demonology (1597) and a learned exposition on several chapters of Revelation. 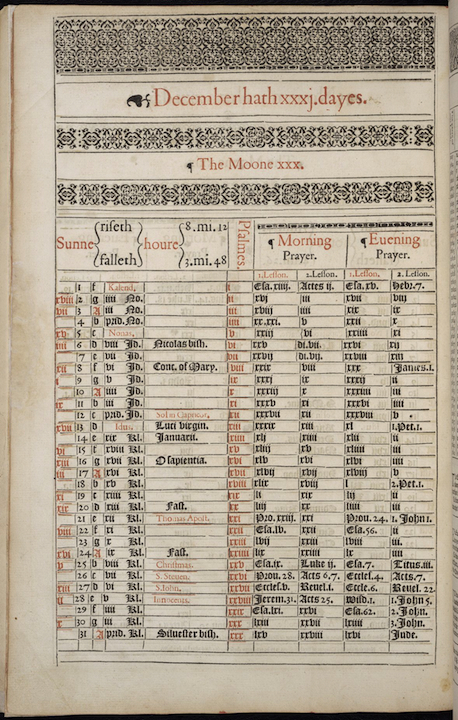 He also translated some of the Psalms into meter, but this practice tended to involve turning English prose versions into verse, rather than rendering the original Hebrew into English. Lots of people wrote metrical Psalms at this period, and most didn’t know Hebrew. James set the KJV ball rolling, but once it was in motion he more or less left it alone. The eminent scholars worked away on the project for years, without any involvement from the monarch. The dedicatory Epistle to King James at the front of the KJV refers to the king as the “principle mover and author of this work.” However, the word “author” in this case doesn’t mean what it does in a phrase like “the author of Shakespeare’s works is William Shakespeare.” It’s closer to our word “authority,” or really someone who authorizes or instigates (as the Oxford English Dictionary puts it). 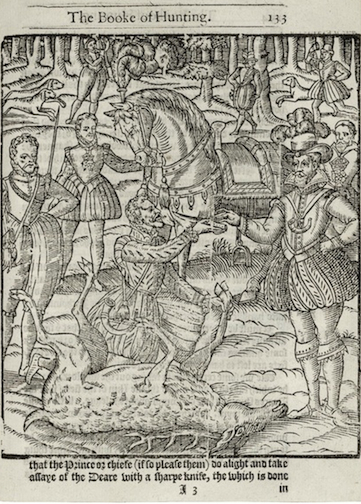 James I at the hunt (standing, right). Gascoigne, The noble art of venerie or hunting. 1611. 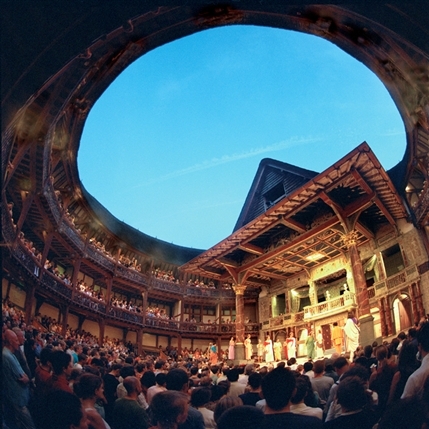 Folger. 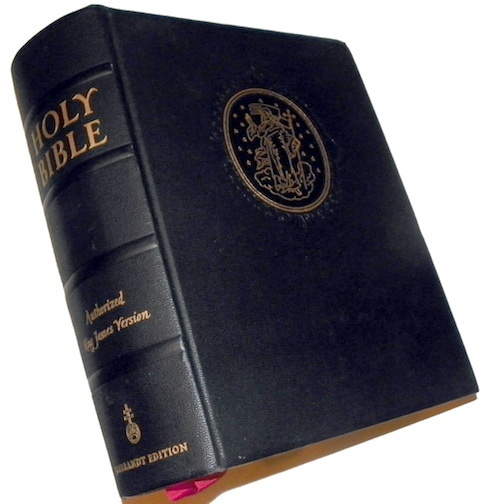 It’s interesting that the British tend to refer to the KJV as the “Authorized Version,” while Americans prefer the “King James Bible.” The term “Authorized Version” dates from only the nineteenth century, while as early as 1723, according to one writer, it was “commonly called King James’s Bible.” In the seventeenth century, most people just referred to it as the new or latest translation. 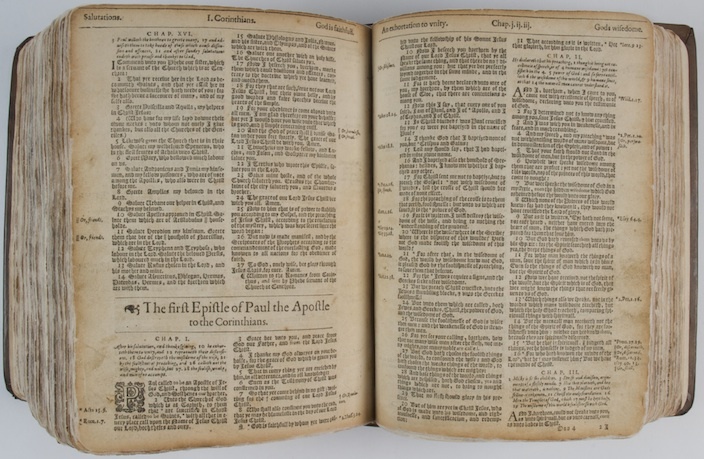 For the first American edition of the KJV, the “Revolutionary Bible” of 1782, the printer Robert Aitken carefully removed any reference to King James. I’ve also occasionally heard the KJV described as the “St. James Bible.” Maybe people have the “St. James Infirmary Blues” going through their heads, or they’re thinking of the many churches dedicated to St. James (there are actually several saints by this name, including St. James the Great, St. James the Less, and St. James the Just). I don’t know. But the only James associated with the KJV is King James I, and he was never canonized. Not only was he less than saintly in his behavior (a bit of a party animal), but he was not a Catholic, which seems a fairly basic requirement for sainthood. We can keep calling it the King James Bible, but we shouldn’t let that nickname mislead us into giving James more credit than he’s due. 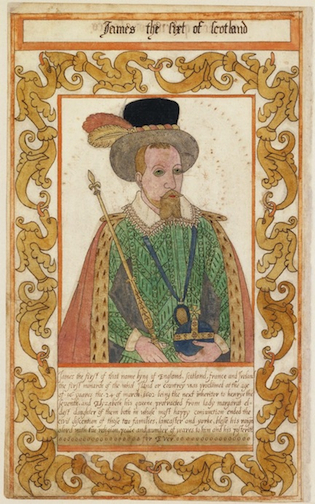 Hannibal Hamlin, associate professor of English at The Ohio State University, is co-curator of the Manifold Greatness exhibition at the Folger Shakespeare Library, on view through January 16, 2012. 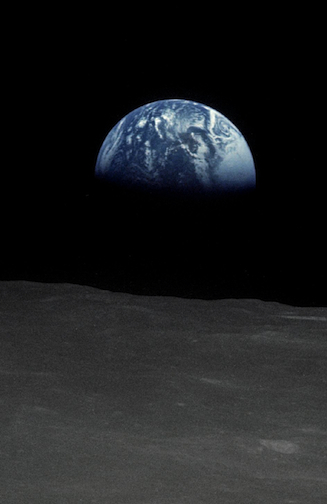 Listen to the original audio of the Apollo 8 crew’s reading from Genesis (with transcript) on our Manifold Greatness website. 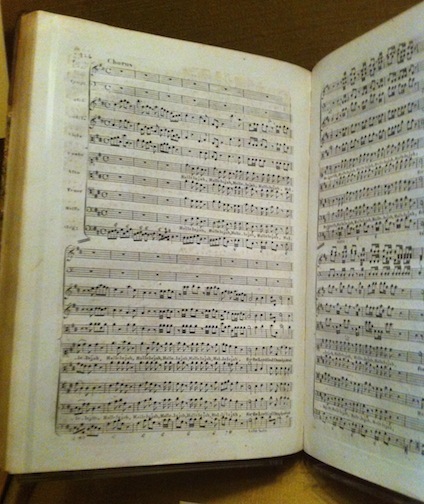 The Apoll0 8 recording is also included in the audio guide to the current Folger Manifold Greatness exhibition. We’re delighted to announce that CDs and mp3 downloads of Folger Consort’s “A New Song” are now available online. 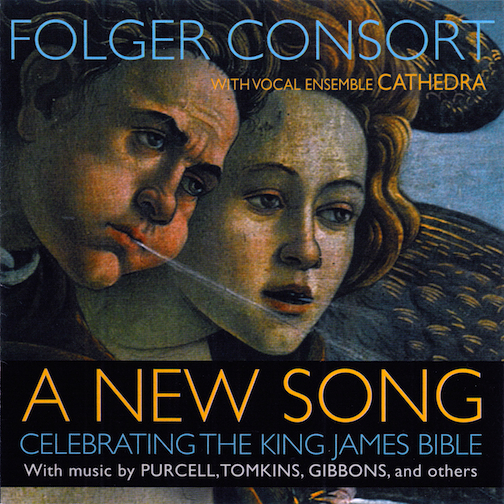 You may recall from this earlier blog post that the Folger’s resident early music ensemble, Folger Consort, joined forces with the Washington National Cathedral’s vocal chamber ensemble CATHEDRA in late September and early October to perform “A New Song: Music Inspired by the King James Bible.” This new release is the happy result. A New Song: Celebrating the King James Bible is Folger Consort’s first entirely new recording in eleven years. 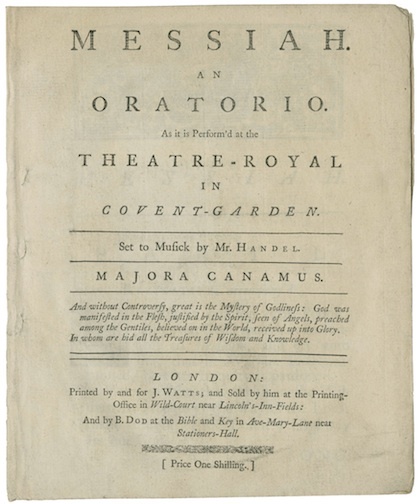 Musical settings of biblical verse and other sacred works from the reigns of England’s James I and James II by composers Henry Purcell, Thomas Tomkins, Orlando Gibbons, and John Blow are complemented by instrumental fantasies by Purcell, Gibbons, and Giovanni Coprario. Much more information, including preview audio clips, album notes, and more, is available at the link cited above, www.cdbaby.com/cd/folgerconsort11. Performers include Washington National Cathedral’s chamber vocal ensemble CATHEDRA and instrumentalists Risa Browder, violin; Robert Eisenstein, violin; Christopher Kendall, lute, theorbo; Adam Pearl, organ; Alice Robbins, viol, basse de violon; and Henry Valoris, viola. 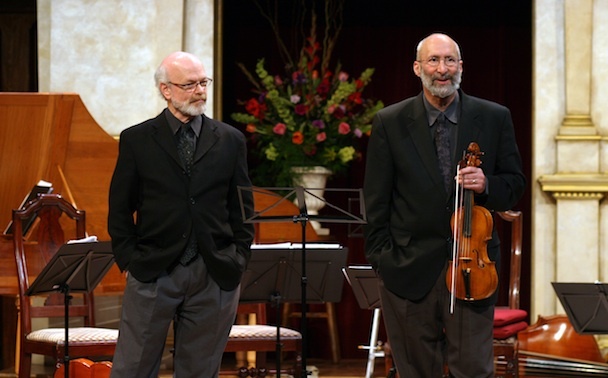 Robert Eisenstein and Christoper Kendall are the artistic directors of Folger Consort. 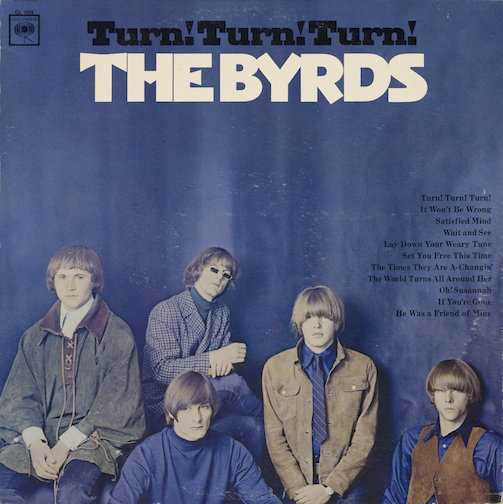 The running time for the full CD is 77 minutes, 24 seconds. The “New Song” concerts were among several KJB-related Folger Shakespeare Library programs produced during the current Folger Manifold Greatness exhibition, on display through January 16. Another Folger Manifold Greatness program takes place this Friday, December 16: Poetics and the Bible, with poet Jacqueline Osherow and scholar Michele Osherow. 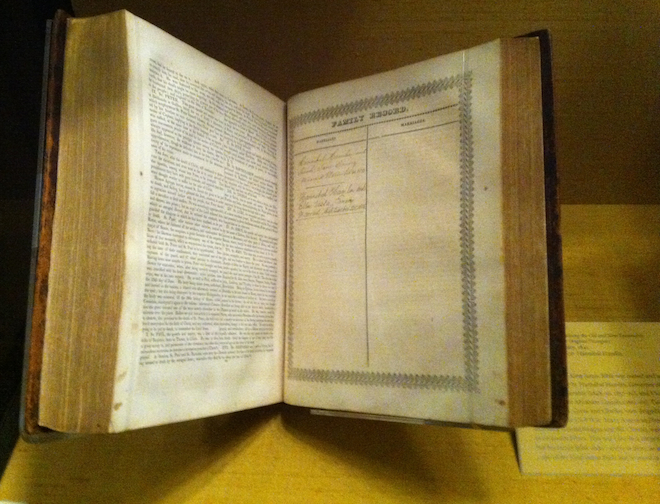 Hamlin family Bible on display at Folger Manifold Greatness exhibition. 2011. It was a particular treat to be able to include a Bible from my own family in the Family Bibles case of the Folger Manifold Greatness exhibition. My fellow exhibition curator Steve Galbraith, exhibition manager Caryn Lazzuri, and I had been looking for a nineteenth-century Bible to represent the later history of family Bibles, when publishers provided pre-printed genealogical pages. We also thought it would be good to use an American Bible, continuing our transatlantic story. Around the same time, after my father’s death in January 2011, I came across an old Bible in my parents’ home in New Haven. It was an old, somewhat worse-for-wear, King James Bible, printed in Boston in 1841 by B.B. Mussey. A battered plastic wrapper around it still had a mailing label attached, addressed to Louise Hamlin, known to me in childhood as “Cousin Louise.” On looking through the Bible, I found some family history recorded on blank leaves between the Old Testament and the New, one of the places often used for this purpose. 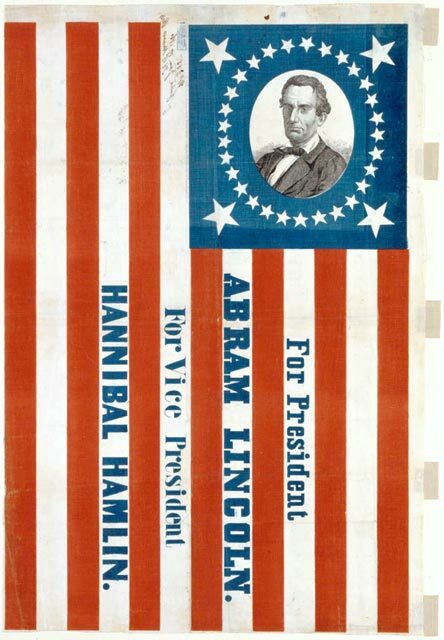 The information related to, and was presumably written by, my great-great-great grandfather, Hannibal Hamlin. Campaign banner. 1860. Library of Congress. Hannibal Hamlin is actually of more than family interest, since he served as Vice-President of the United States from 1861 to 1865, during the first term of Abraham Lincoln’s presidency. Hamlin entered politics in his home state of Maine, where he was a member of the House of Representatives. Hamlin later served as U.S. representative, U.S. senator, and Governor of Maine, before becoming Vice President. He started out as a Democrat, but in a move that caused considerable shock in Washington, he crossed the floor of the Senate in 1856 to join the new Republican Party as a protest against the Kansas-Nebraska Act. Hamlin was a life-long opponent of slavery, which was part of the reason he was dropped from the ticket for Lincoln’s second presidential campaign. In the Bible, Hamlin records his two marriages, first to Sarah Jane Emery. Sarah Jane died in 1855; Hamlin must have liked the family, since he married her sister Ellen Vesta Emery the next year. The births of Hamlin’s children are also recorded in the Bible. Charles and Cyrus were the most important historically, both serving as officers during the Civil War. Cyrus championed the enlistment of African-American troops, and led a brigade of black soldiers at the Siege of Port Hudson. On retirement he was awarded the honorary rank of brevet major general. He died of yellow fever in 1867. Charles fought at Gettsyburg, and retired with the honorary rank of brevet brigadier general. Charles and his sister, Sarah, were at Ford’s Theater the night Lincoln was shot. Charles had a number of children. One of them, Cyrus, was my great-grandfather. Another, Charles Eugene, was the father of Louise, to whom the Family Bible was passed down, along with much other family memorabilia. I still have Hamlin’s baby rattle, the walking sticks that got him around Washington, his copy of Byron’s works, and lots of pictures. Charles Eugene also wrote a biography of the vice president. I’m lucky to have so much information about my family history, but like so many American and British families, I have some of that information stored in the old family Bible.